The new color variant will go on sale on November 28 in China. 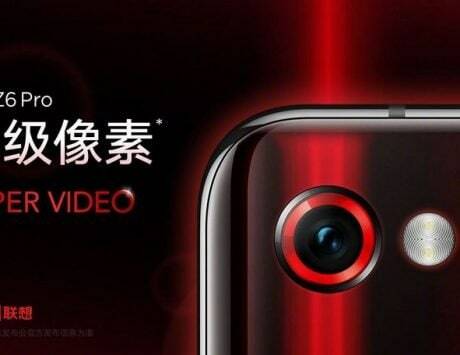 Lenovo-owned Motorola has launched one more color variant of the iPhone X look-alike, Motorola P30, in China. 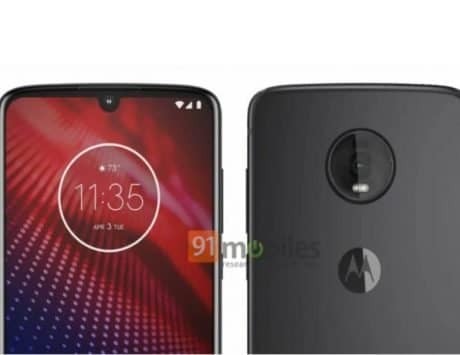 The new Aurora Gradient color Motorola P30 has been listed on company’s official website and Motorola has also shared release details of the phone on social media. The Motorola P30 Aurora Gradient color variant has been priced at RMB 2,499 (approximately Rs 25,000) in China. The smartphone comes with 6GB RAM and 128GB of onboard storage. 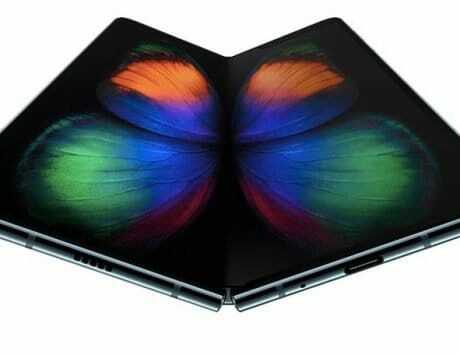 It will go on sale on November 28 on portals such as Tmall, Motorola.com and Lenovo, reported Mysmartprice. 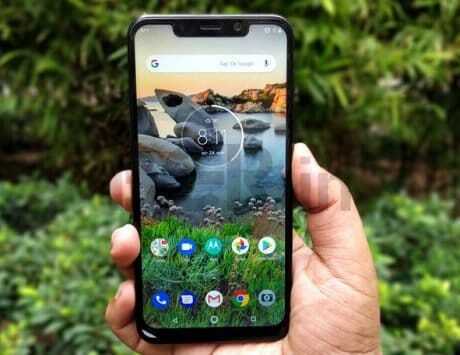 Motorola first launched the P30 in August in Aurora Blue, Bright Black and Ice White colors. The handset featured a 6GB RAM, but in two different storage variants. 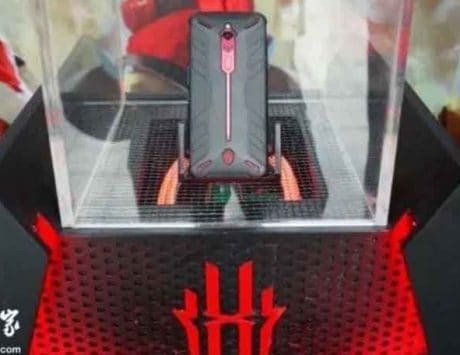 The 6GB RAM and 64GB storage was launched at RMB 1,999 (approximately Rs 20,000), but the 128GB storage was priced at RMB 2,099 (approximately Rs 21,000). In terms of specifications, the Motorola P30 Aurora Gradient color variant features same specifications as the other color variants. It boasts of a 6.2-inch IPS LCD display with a resolution of 2280×1080 pixels, and 19:9 aspect ratio. 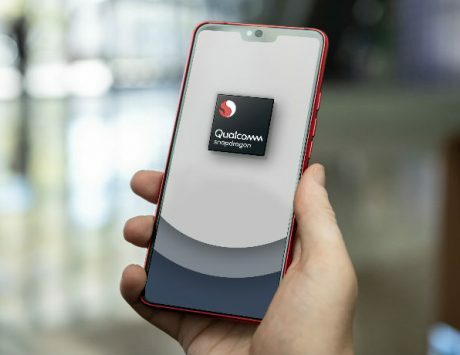 The smartphone is powered by Qualcomm Snapdragon 636 CPU clocked at 1.8GHz, and aided by Adreno 509 GPU. 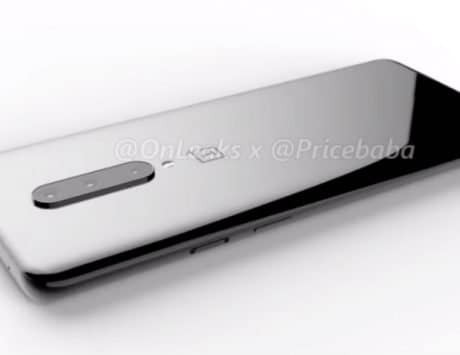 The smartphone comes with 6GB of RAM, and 128GB storage. The Motorola P30 also supports expandable storage via microSD card slot. 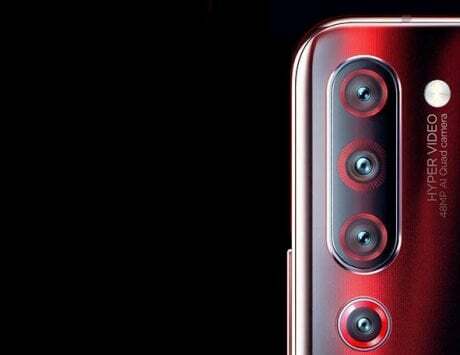 Motorola has equipped the P30 with dual rear camera system comprising of a 16-megapixel and 5-megapixel image sensors. The main 16-megapixel sensor made by OmnoVision has wider f/1.8 aperture while the secondary sensor has f/2.2 aperture. The selfie camera uses a 12-megapixel sensor with 1.25 micron pixel size f/2.0 aperture. 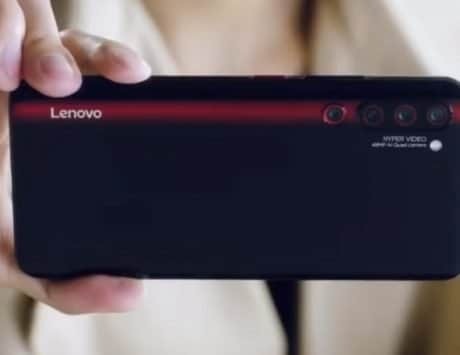 The Motorola P30 is the first smartphone from the Chicago-based company to run Lenovo’s ZUI. 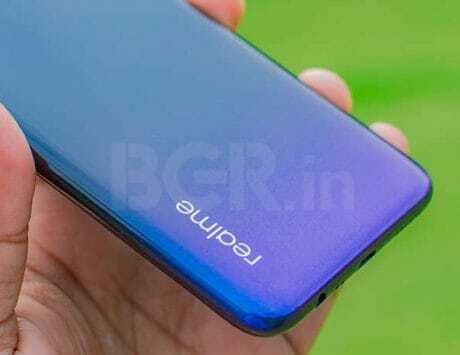 The smartphone runs ZUI 4.0 based on Android 8.0 Oreo, which is essentially the same UI seen on the Lenovo Z5. The handset comes with a rear-mounted fingerprint sensor, and is backed by a 3,000mAh battery with support for fast charging.